SEO, the act of optimizing your website so that it will get better recognition by search engine is a key to building a successful blog or business online. But how can you achieve a good SEO for your website? 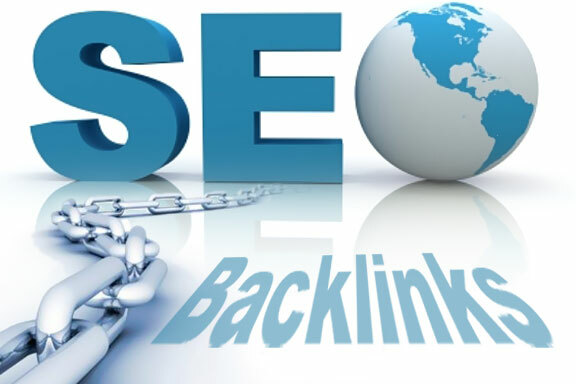 many SEO experts will recommend Backlinks. Yes, it is good, but it is not the only thing needed.